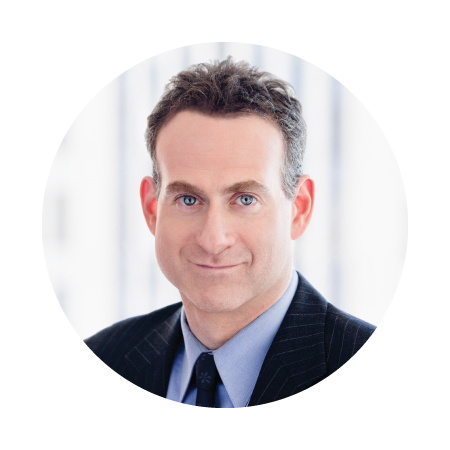 Trial Methods facilitates focus groups, moderates deliberations, and tailors jury research methodologies to properly fit the trial team’s objectives. 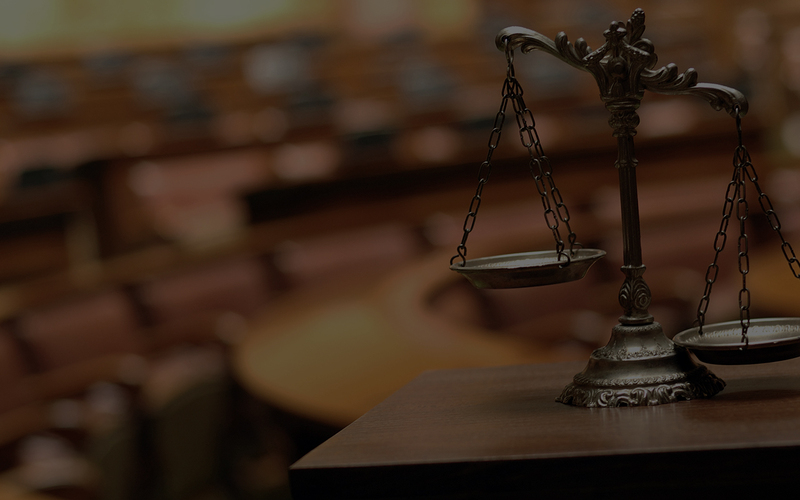 Mock trials allow us to gauge the effectiveness of evidence, witness testimony, and the key arguments in the case. Mock juror reaction shapes trial strategy. From discovery to closing statements, Trial Methods guides you every step of the way. 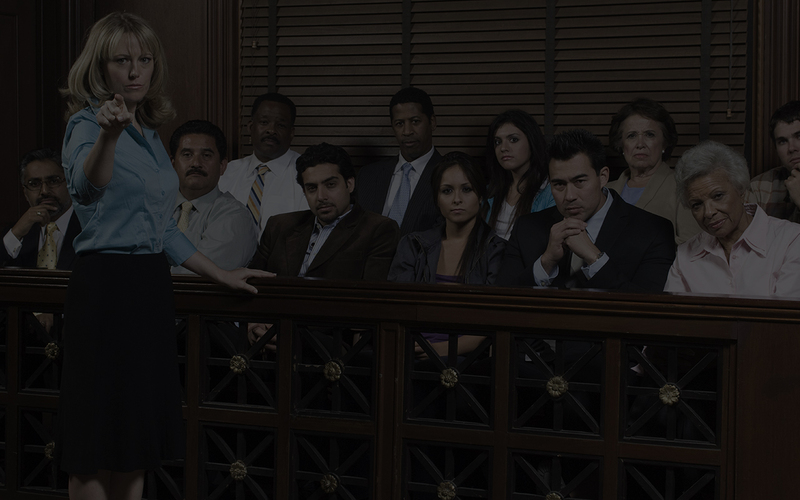 Trial Methods implements extensive jury research to help prepare the best opening and closing statements, creates effective trial demonstratives, and assists with witness preparation and in-courtroom observations. 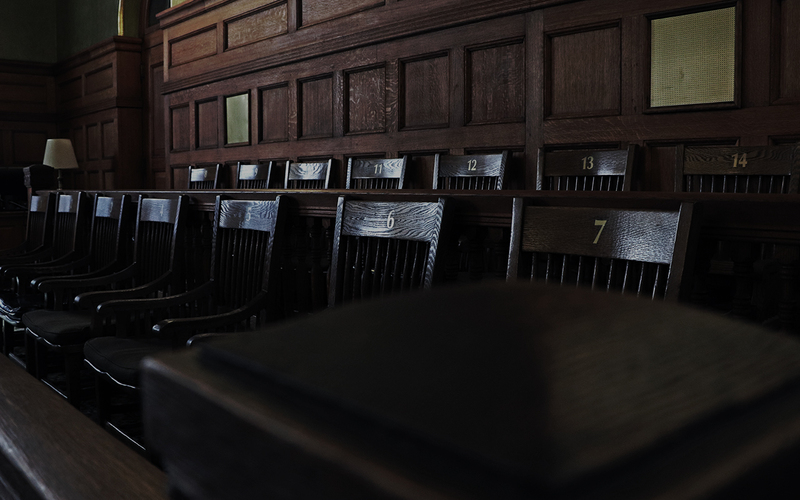 Trial Methods ascertains the right questions that provide a glimpse into how jurors make key decisions and reveal biases that will affect the outcome of your case. 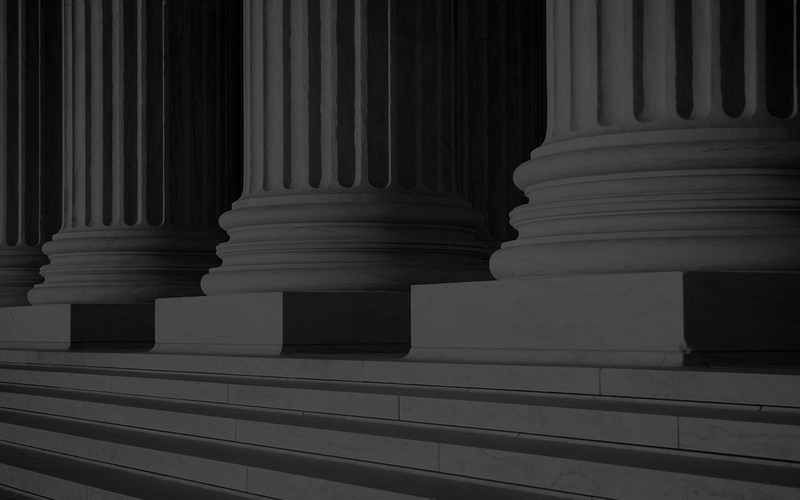 The trial team benefits from experience-based observations, juror insights and recommendations. Trial Methods knows how to make the most intelligent use of strikes. Jurors expect to see evidence in addition to hearing about it. Trial Methods' graphics consultants help enhance the visual effectiveness of the overall trial presentation and case demonstratives. Trial Methods' graphics team creates visuals that are crucial to presenting evidence, teaching concepts and augmenting juror comprehension. For general inquires, please fill out the following form or feel free to call 312.981.5252. Please mention the services you are interested in (i.e. 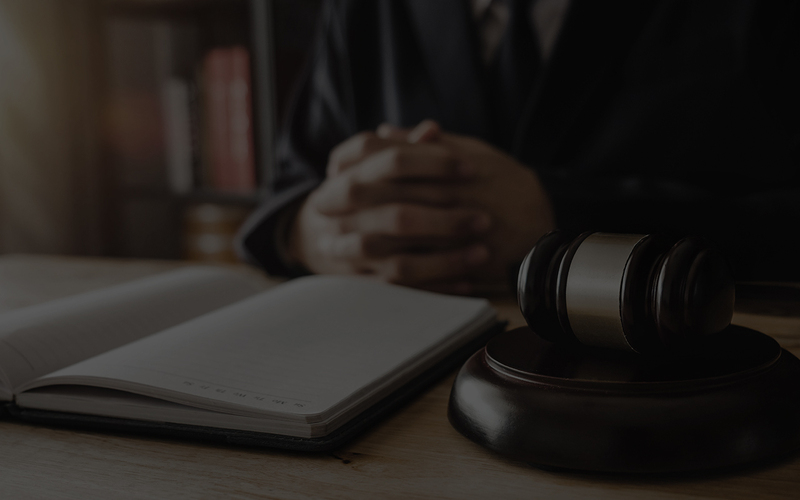 Case Consulting, Jury Selection, Mock Trial, Trial Visuals) and include the best way to reach you and you will be contacted as soon as possible.